Brew Riot is part competition and part celebration, drawing thousands of beer enthusiasts and a host of Dallas/Fort Worth homebrewers every year. In one afternoon, attendees can enjoy the Bishop Arts District while sampling more than 200 different homebrews. 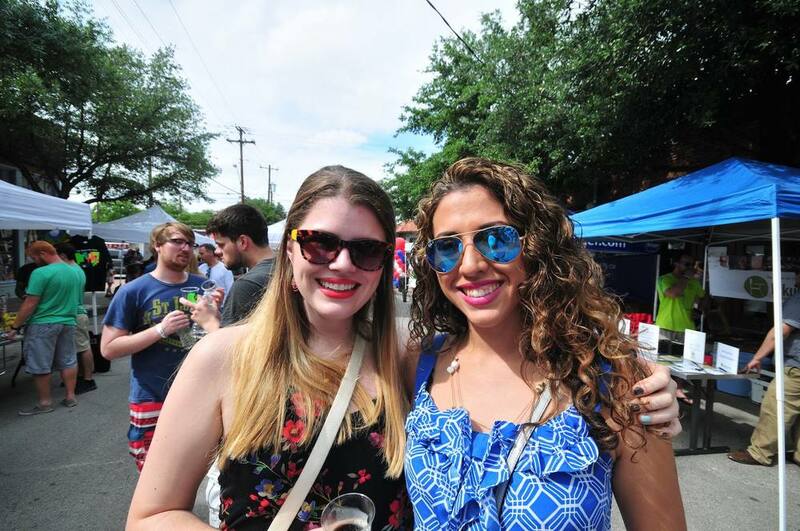 Its name is right on— Brew Riot is a riotous good time.